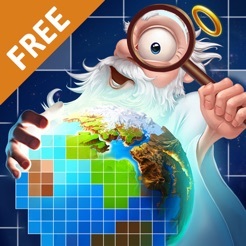 Doodle God Nonograms is an exciting intellectual game for those who love logic puzzles and want to feel like a god. 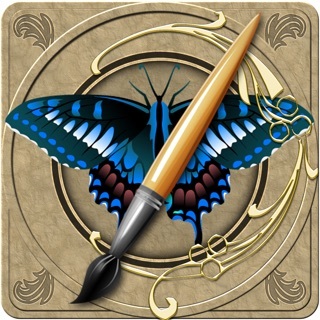 Discover six divine elements and protect them from destruction by creating new elements to build an entire civilization!This game is also known as Japanese scanwords, Japanese crosswords, nonograms, Japanese puzzles, hanjie, and picross. But whatever we call it, you’re sure to enjoy playing it!Six divine elements will unlock120 griddlers of varying difficulty along with fantastic graphics and pleasant music – everything a refined connoisseur of nonograms could wish for! 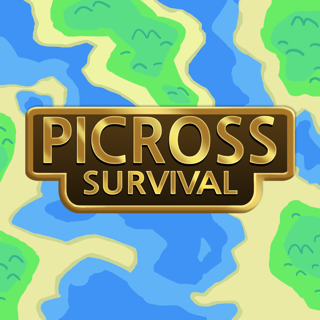 Each level hides something special – creation, new eras and new elements areencoded in the picross grid. To make the game easier to get the hang of, we’ve added two tutorials – one for beginners and one for experienced fans of the genre.Let the god within you run freewith new Japanese crosswords! 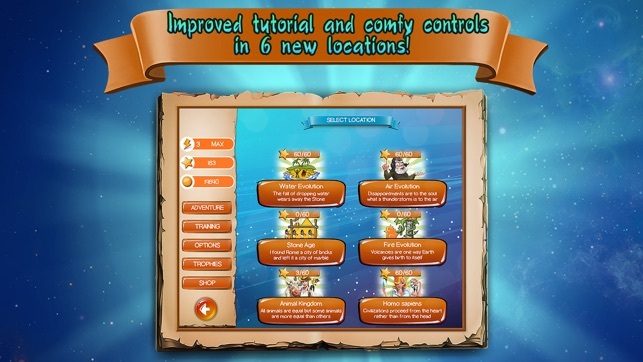 Get readyto discover divine elements and create new ones! 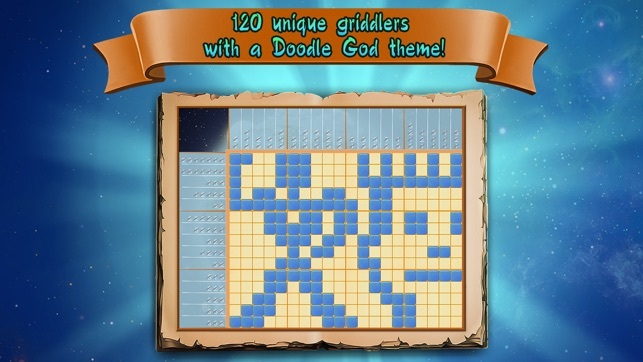 Doodle God Griddlers is an amazing adventure in the world of hanjie! 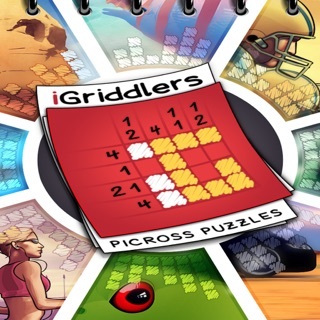 - griddlers with no pen and paper! 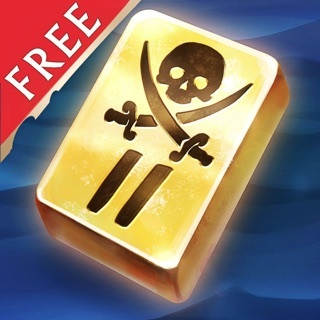 - 6 artful locations and over 100 new levels. 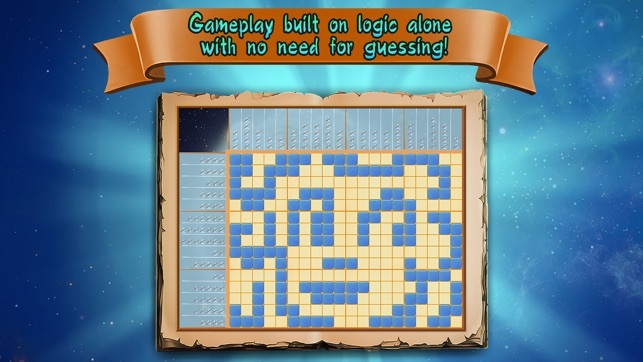 - excellent training for logical and abstract thinking. - clever and ironic aphorisms from the greatest thinkers of all eras! 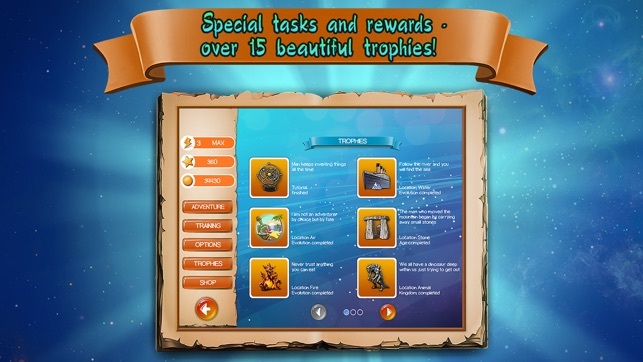 - over 15 rewards and trophies for extra quests. - well thought-out tutorial for beginners and experienced players alike. - beautiful graphics and pleasant music. - over 12 hours of exciting gameplay! 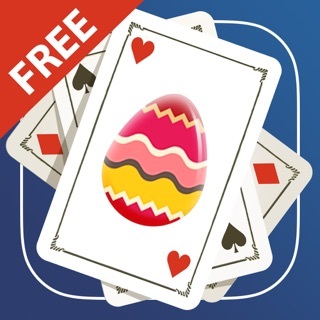 - the best way to have fun and spend time in a useful way! 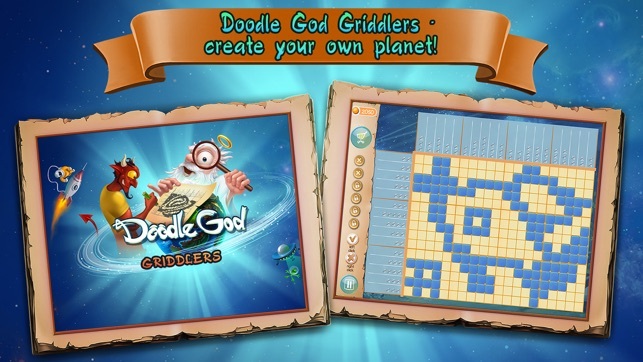 - two in one: Doodle God and exciting griddlers! It says you lose a star for each mistake. 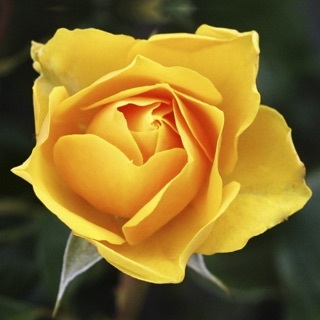 But, if you make one mistake you have to start over or pay .99 cent each mistake to continue. Not worth it at all.